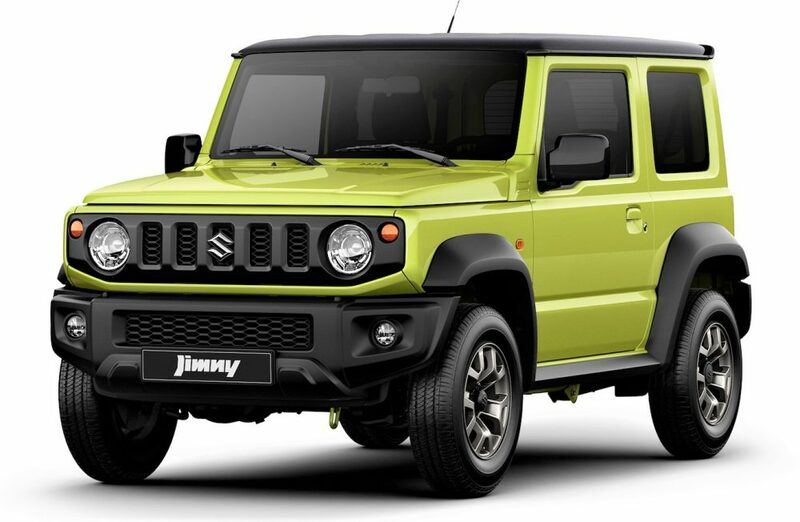 Suzuki Jimny Launched in Japan: Suzuki has officially launched the much-awaited Jimny in Japan for JPY 14.58 lakh (INR 9.02 lakh approx). 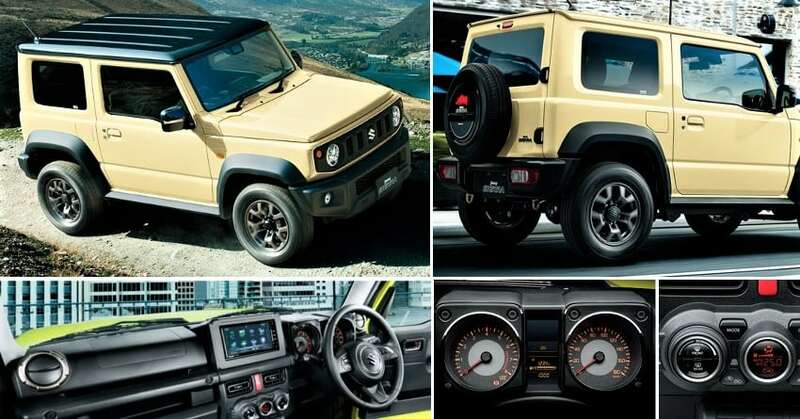 Jimny Sierra, the model that turned heads worldwide, has also been introduced for JPY 17,60,400 (INR 10.89 lakh approx). The brand believe both these cars have been made to explore the world that may not be possible through an everyday car. Jimny comes with a 4×4 drive-train and offers 5-speed manual and 4-speed automatic gearbox for fun-filled all terrain rides. 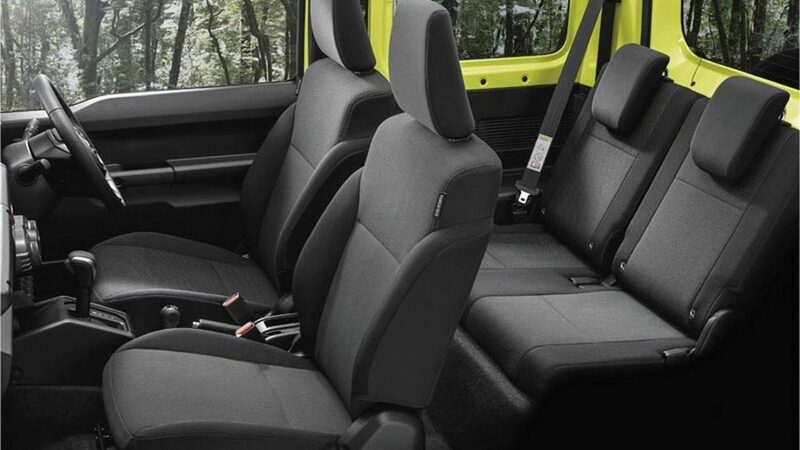 The interior features are shared between both the cars, bringing an upmarket approach to off-roading through materials that look clean but stay tough in all kinds of weather conditions. 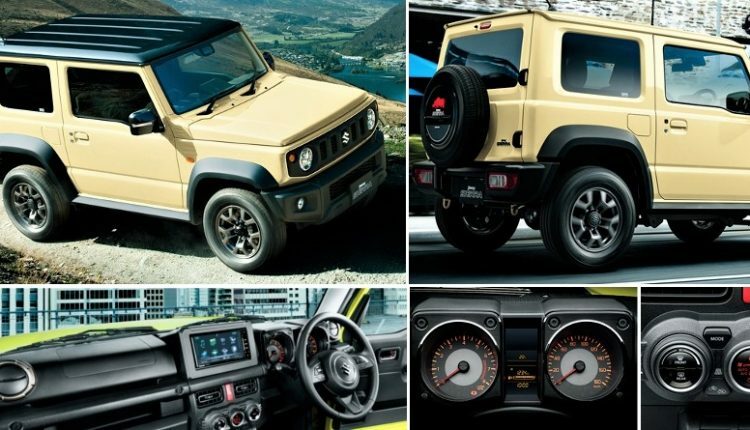 In terms of equipment, Jimny comes with hill hold and descent control, traction control, ABS with EBD, automatic headlights, rear washer and wiper, automatic temperature control system, key-less entry with push start button and cruise control. Both the models are available with three-door configuration. 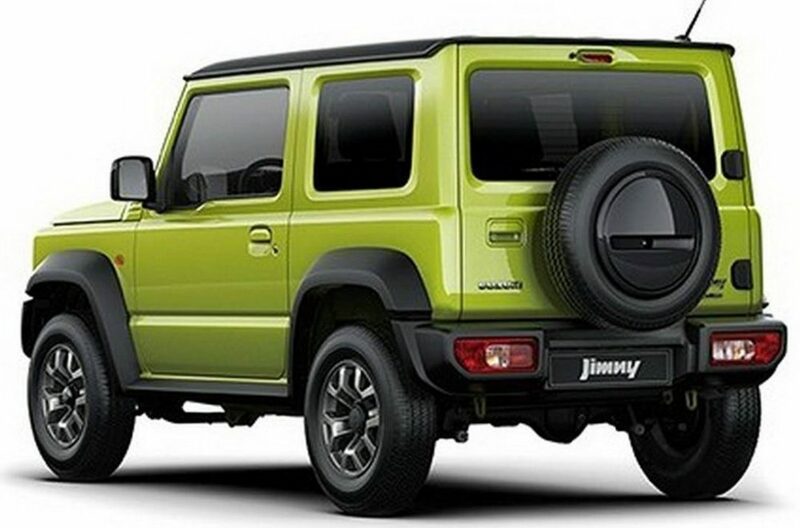 Jimny measures 3395mm, 1475mm and 1725mm in length, width and height respectively. The wheelbase and ground clearance measures 2250mm and 205mm, making it an effective rock crawler. The 658cc, inline-3 engine used here is good for 64 PS at 6000 rpm and 96 Nm at 3500 rpm. Suzuki offers 175/80-R16 tires for the base variant. The car weighs just 1030 kg for the manual and 1040 kg for the automatic variant. The former return 16.2 kmpl of mileage while auto variant is good for 13.2 kmpl. Jimny Sierra measures 3550mm in length, 1645mm in width and 1730mm in height. It carries the same wheelbase but offers 210mm of ground clearance. 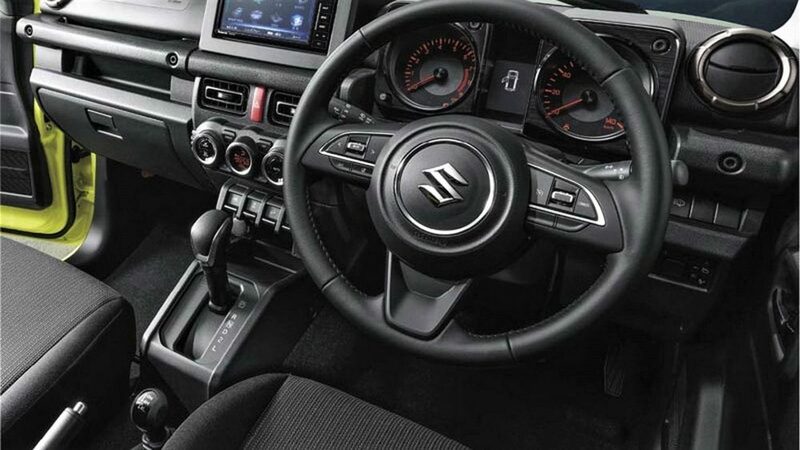 The biggest difference comes through its 1460cc, inline-4 petrol engine, producing 102PS at 6000 rpm and 130Nm at 4000 rpm. Sierra offers 195/80-R15 tires and claims 15 kmpl for the manual variant. The automatic is good for 13.6 kmpl. 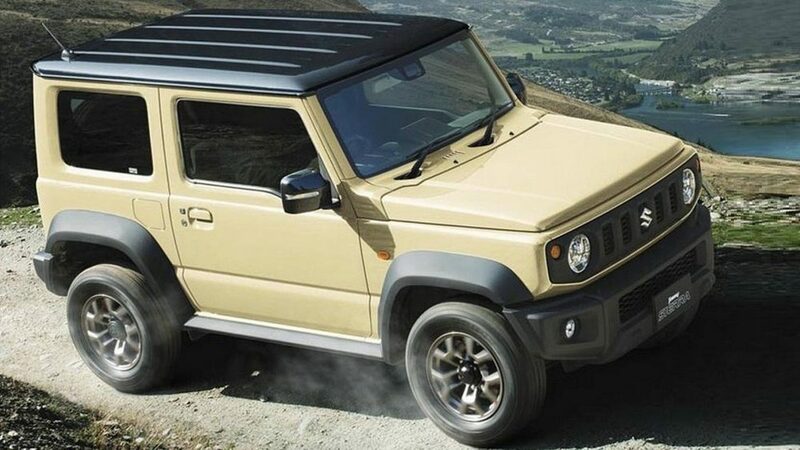 This typical variant weighs just 40 kg over the standard Jimny.